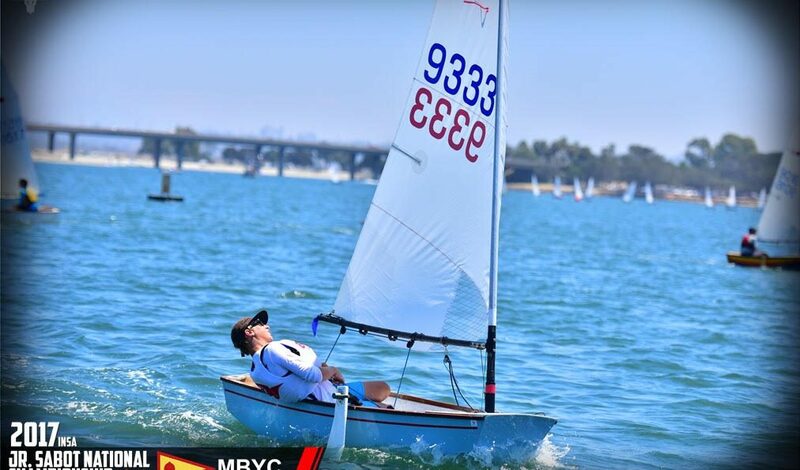 Last weekend Jake Mayol from the Bahia Corinthian Yacht Club won his second Sabot National Championship in three years. He took the time to sit down and chat about what went into his win, the support behind his program, and what his future plans are. Jake, how old are you? How did it feel to get your second Sabot Nationals in three years? What was the difference from last year to this year? Can you talk about what role Ullman Sails played in your Sabot success? You used an Ullman Sails SF-1 to win the regatta, which was the same sail you used a year ago. You say you’re done with the Sabot, where are you going from here? Is there any carry over from the Sabot to Nacra, certainly not in performance but in tactics? Ok, now for some fun questions, what is your favorite sport other than sailing? Who did you root for in the America’s Cup? Would you rather have the ability to hit a golf ball 350 yards or be able to make a full court shot nine out of ten times? What is a goal you have in sailing for the next six- months? Thanks for your time, and good luck, we are rooting for you.